If you’ve been convicted of a motoring offence conviction then you could find it very difficult to obtain a fair insurance quote from a mainstream provider. Fortunately there are specialist providers who offer convicted driver car insurance. 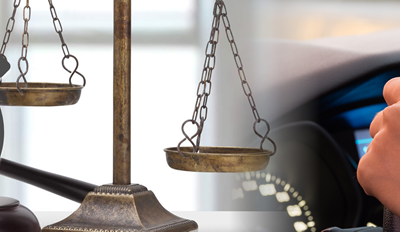 Get multiple quotes from a panel of convicted driver car insurance specialists by clicking below.